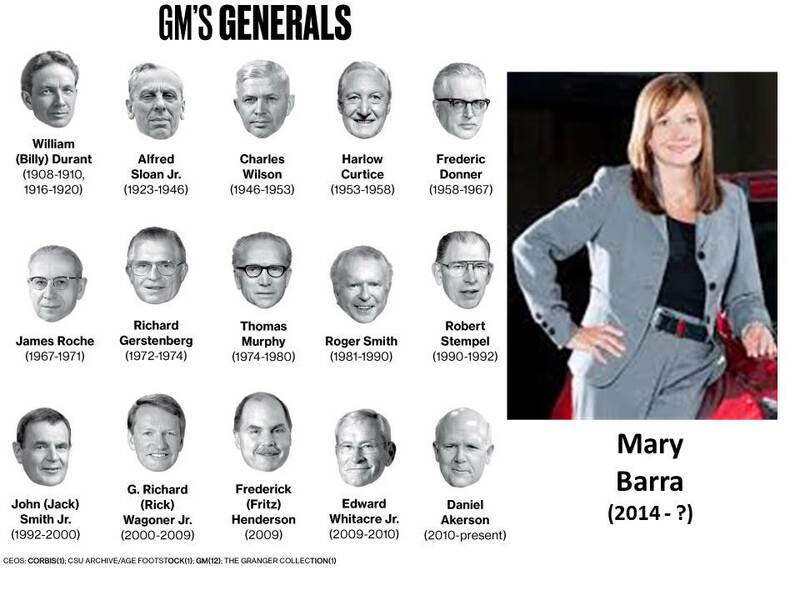 When I heard that the GM board had picked Mary Barra this morning, my gut reaction was different than most. It didn’t even dawn on my that they had picked a woman. I thought about how they went with a 30+ year GM veteran. So we have the first female head of a car company, great, now what? All morning we’ve heard the accolades and hopes. Now that she has the reigns and the company is no longer constrained by government holdings, she has to prove herself the reformer she and her advocates say she is. GM has a long way to go in throwing off the mantle of “government motors.” To many insiders the moniker was as much an indictment on the bureaucracy and inefficiency of GM than the government shareholders we all knew were a losing investment. 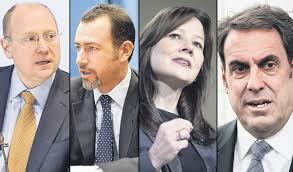 I liked GM’s move to ditch Chevy and focus on Opel in Europe last week. Other moves including the relocation of International Operations out China seem more shuffling. And don’t get me wrong, I have no issue with her being chosen over Mark Reuss, Steve Girsky or Dan Amman. She has a strong engineering background has been through the ranks like any other vet and there’s no doubt she knows GM and the business. Bottom line is that GM still faces some tough questions. More and more competition from the same old foes like Ford and Toyota. But now they’re getting hit on the flanks from new US assaults from the likes of VW/Audi and Hyundai/Kia. They still are too bureaucratic. I love the story of her tossing the dress code, but what about streamlining sales/production and planning? Have they overcome the real challenges bluntly laid out by industry maven Jerry Flint in 2000? I hear conflicting reports from GM insiders and refugees.The bailout gave GM a new lease on life, I am cautious in the assumption that it gave them new DNA. Finally, the real test for the industry and GM comes in the next 12-24 months as the US industry ends its run of double digit annual growth. Crossing our fingers and hoping Europe turns is not a strategy. 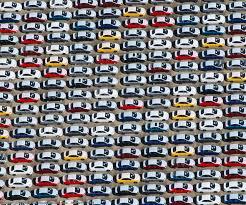 It’s going to be the ultimate test of production and sales coordination. 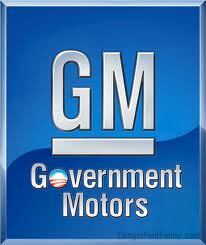 We’ve seen huge strides in pricing power in 2013 at GM and with most virtuous players. But, I’m keeping an eye on building inventories, decreasing resale values and relatively low discounts; If nothing else, she has a great environment to show her stuff.